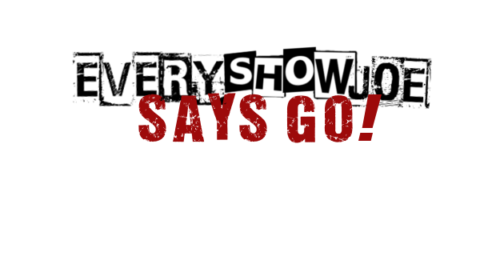 March 31, 2018 Every Show Joe	Every Show Joe Says Go! Yup, a day off this week, but still coming at you with a lot of shows that are worth your time this upcoming week! Billie Russell Memorial House Show with Meatbag, Alex Squared, FoL, Perfect Sense, Sluts These Days, Darling Skye, and Moons, Birds, and Monsters. Message a band for the address.